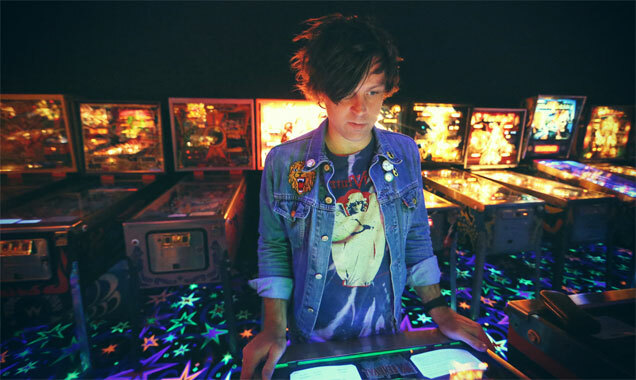 Ryan Adams has told his fans on Twitter that he has a new album ready to release and other LPs stockpiled. 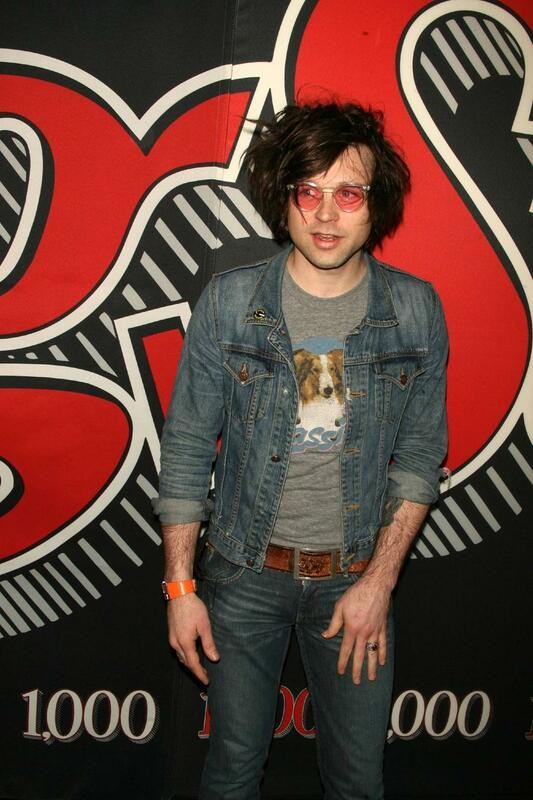 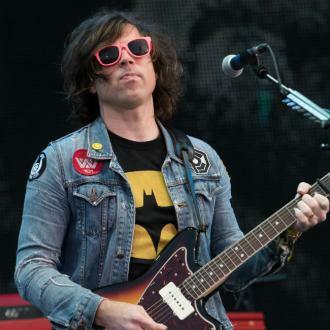 Ryan Adams has several albums ready to release. 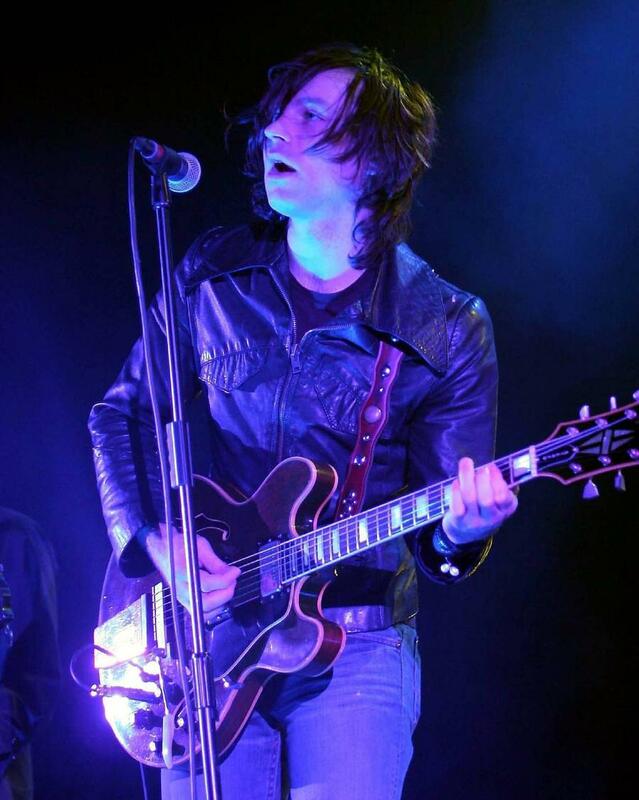 The 43-year-old musician released his last studio LP 'Prisoner' in 2017 but he has given his fans an update on where he is at with new material and as well as revealing he has a record ready to go he almost spilled that he has a stockpile of unheard music. 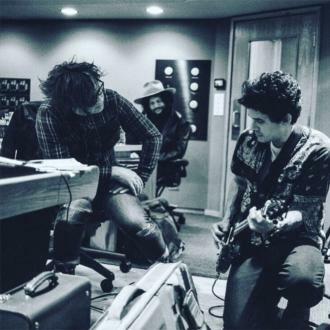 The records include 'lost' album 'Black Hole', two 'sequels' to 'Prisoner' and two live albums, one of which is his performance of The Rolling Stones' acclaimed 1972 LP 'Exile on Main St.' in full in New Orleans. 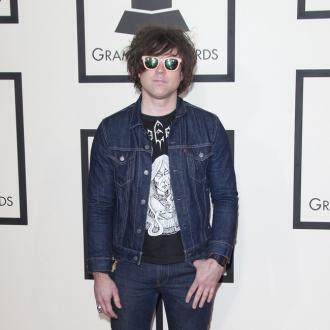 Adams - who was previously married to Mandy Moore - is known for his prolific output and unusual covers, which have included a full re-recording of Taylor Swift's '1989' LP, and he admits he just wants to make music that moves him and get it out to his fans.